These Chai Spiced Pancakes are light, fluffy, and bursting with flavor. 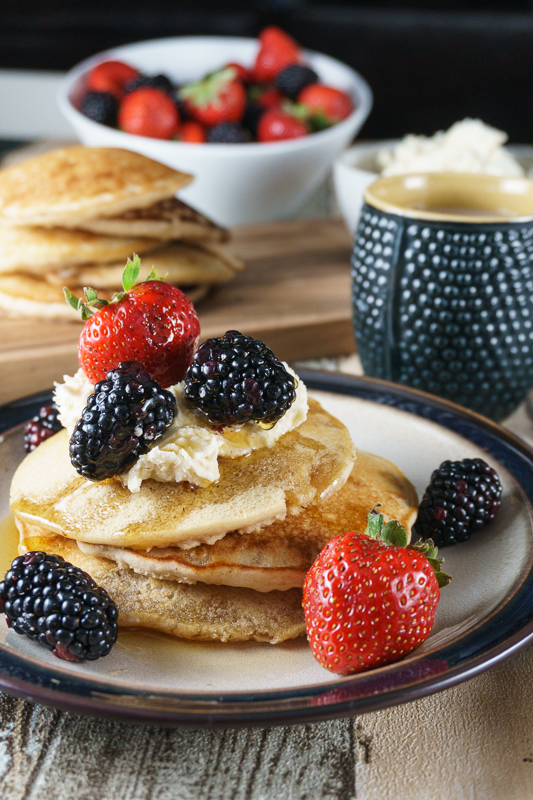 Topped with a whipped vanilla mascarpone, sweet maple syrup, and fresh berries – they’re simply irresistible! My family has a long-standing tradition of cooking breakfast together on the weekends. 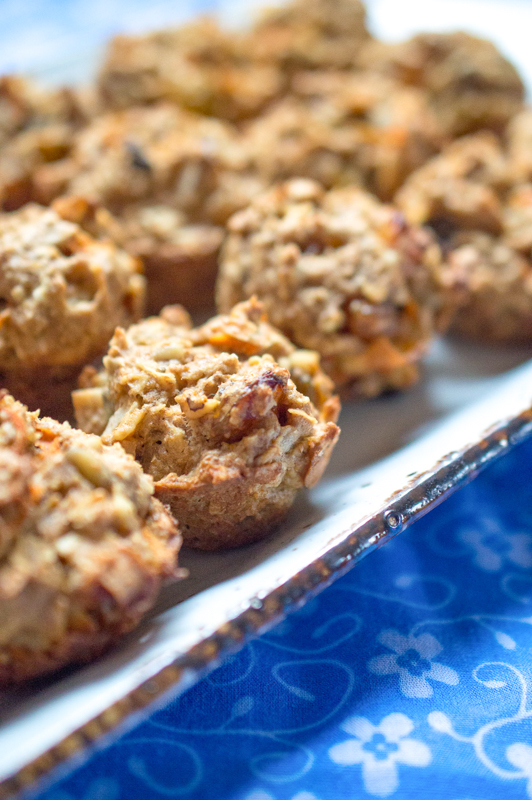 It’s one of my favorite parts of the week and I love experimenting with new breakfast recipes. 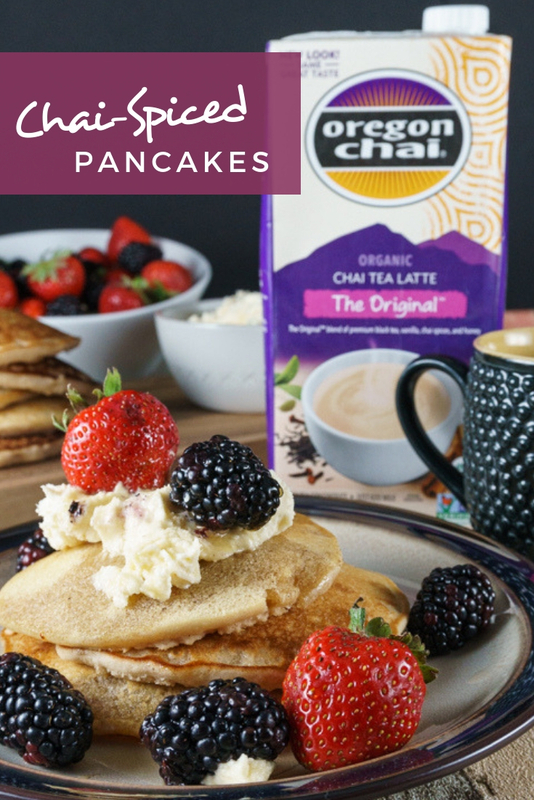 I recently challenged myself to create a new recipe for the family, and when I saw Oregon Chai® products at Target, the first thing I thought to create were these delicious Chai-Spiced Pancakes. 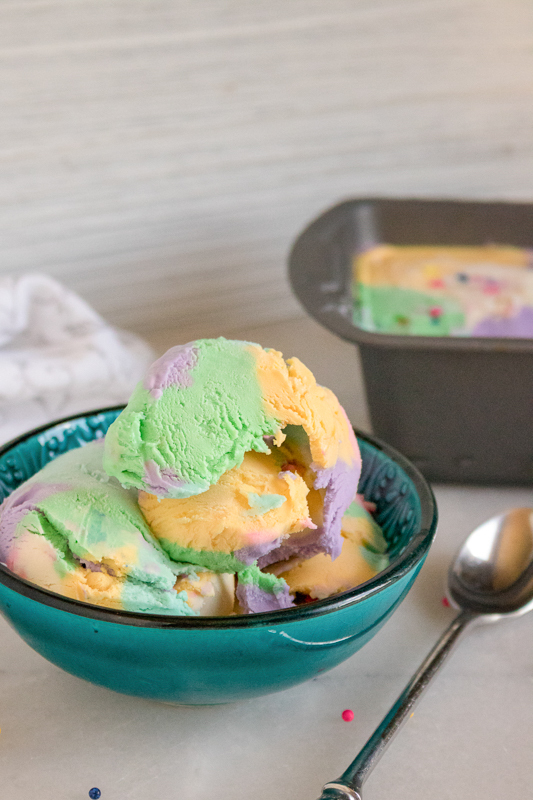 They were incredibly simple to make in just 20 minutes, and were a huge hit with the family. Even my three-year old ate these up with a smile on his face. Here’s proof. 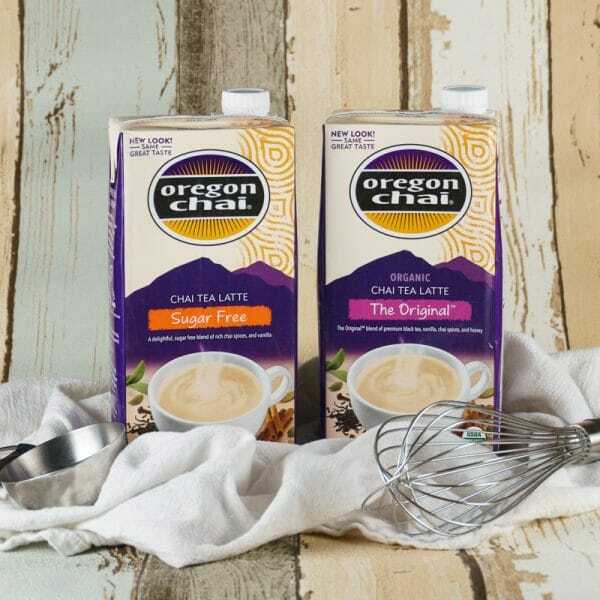 I’ve always been a fan of Oregon Chai products, especially the Chai Tea Latte Concentrate. 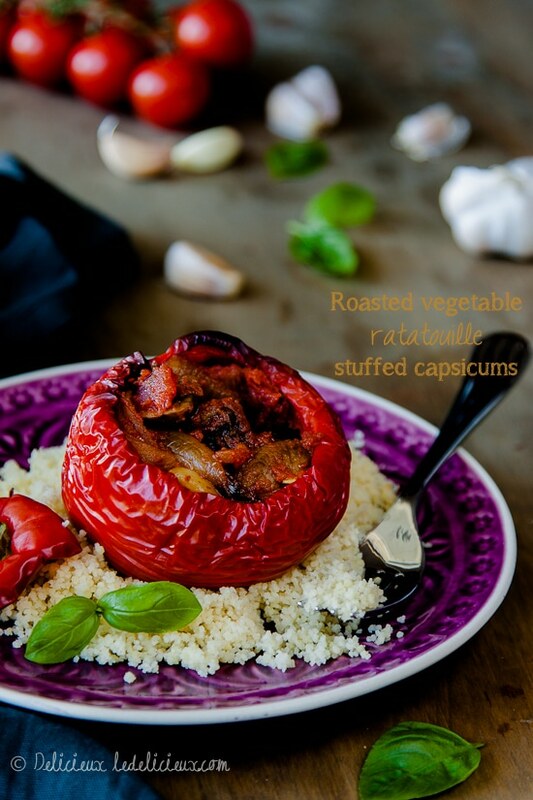 If you’ve never tried this stuff – you are really missing out! 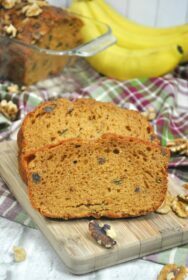 You simply mix it with a bit of milk and heat it up for an incredible, flavorful cup of hot chai tea latte. It’s such a wonderful indulgence to sit and sip this each morning before kicking off a busy day. And it’s worth every sip! I also love that it comes from such a great brand. Oregon Chai has a reputation for being good to both the Earth and the community. So I feel good supporting the company. 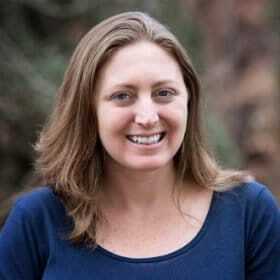 Plus, their products are organic and Non-GMO Project Verified, so I can feel confident about sharing them with my family. I recently learned that they have a sugar-free variety also. So, of course I had to try it – and it’s every bit as delicious as the original! 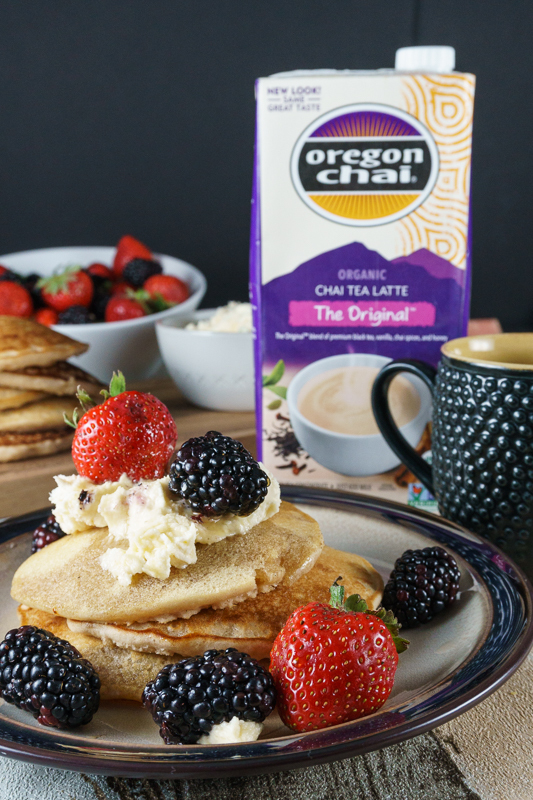 If you’re new to Oregon Chai, this is the perfect time to give it a try. It’s available at Target – which is where I picked it up. You can save with Cartwheel in the Target app from now through November 10th. 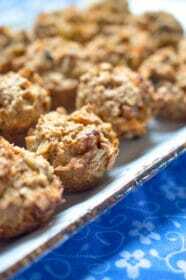 And don’t forget to check out all the great recipes on the Oregon Chai website. 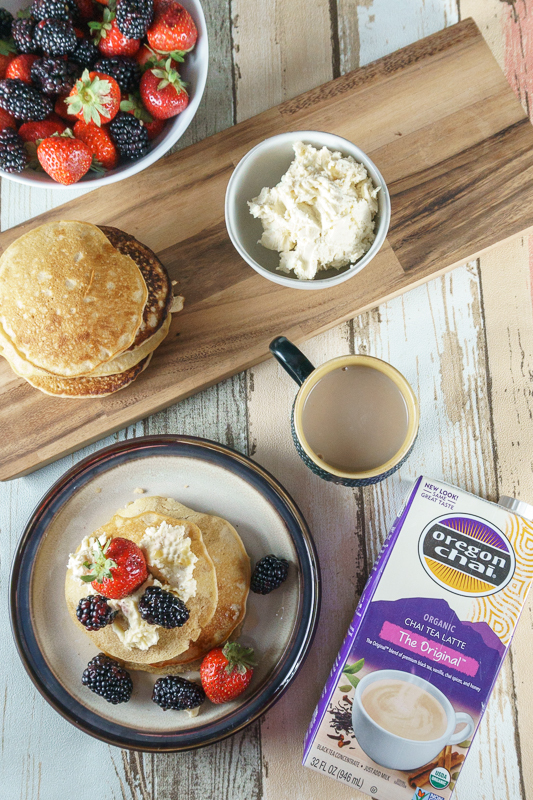 Since Oregon Chai is so delicious to drink, I figured it must be just as delicious to cook with, so I created these Chai Spiced Pancakes. 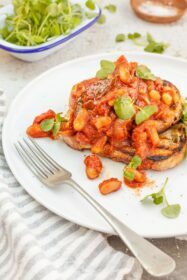 You won’t believe how quick and easy these pancakes are to prepare – the whole thing comes together in about 20 minutes. 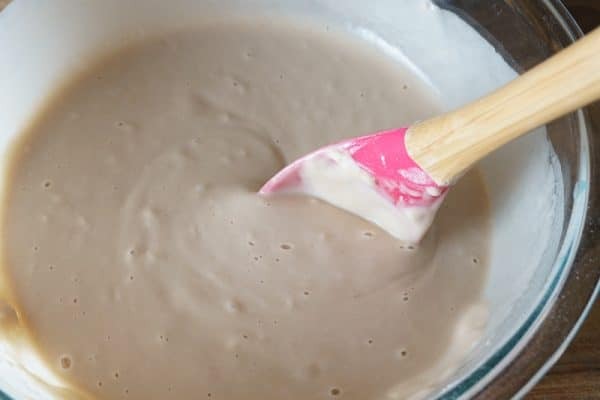 Start off by making a basic pancake mix. If you want to make this recipe even faster, you can substitute a store-bought mix. But this is so easy, I suggest just making it fresh. 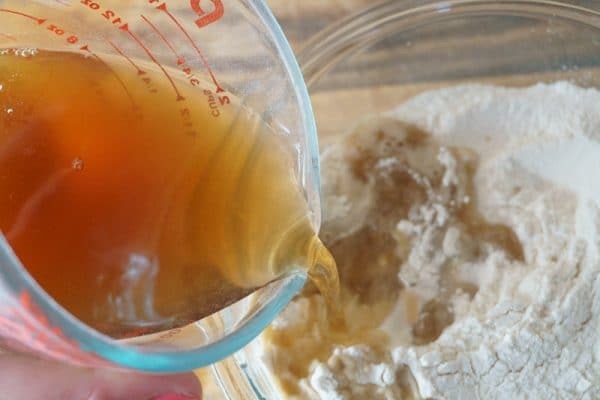 Mix all of the pancake mix ingredients together in a large bowl. 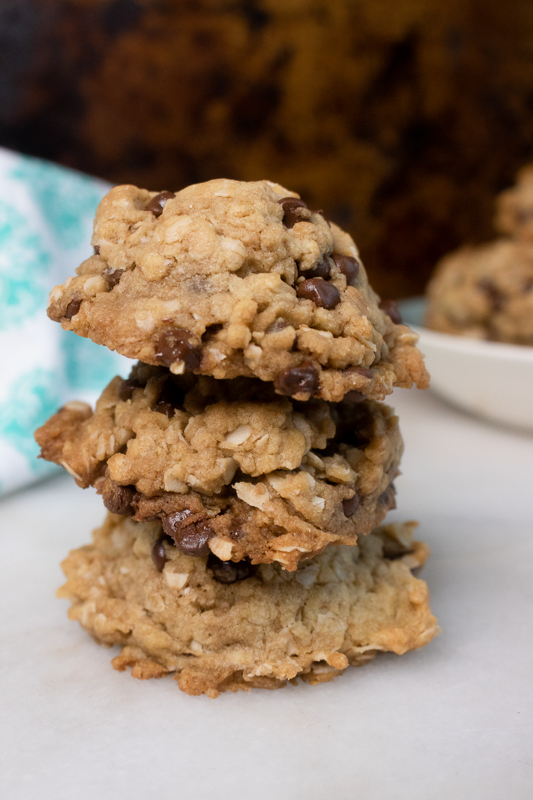 You’ll need gluten-free baking flour, baking powder, baking soda, salt, and sugar. 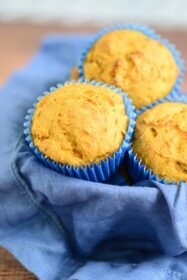 If you’re not concerned about keeping the recipe gluten-free, you can use all-purpose flour instead. Now, if you were making traditional pancakes, this is where you would add the milk. But instead, we are going to add Oregon Chai Tea Latte Concentrate. 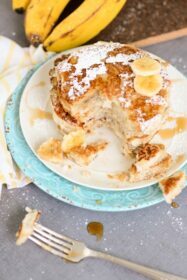 This is where all the wonderful chai flavor is coming from in these Chai Spiced Pancakes! Mix it together until you have a nice pancake batter. Don’t worry if it’s not perfectly smooth. Then, heat a big griddle on the stovetop and spray it lightly with cooking spray. If you don’t have a griddle, you can just use a large non-stick frying pan. You will just cook a few less pancakes at one time. 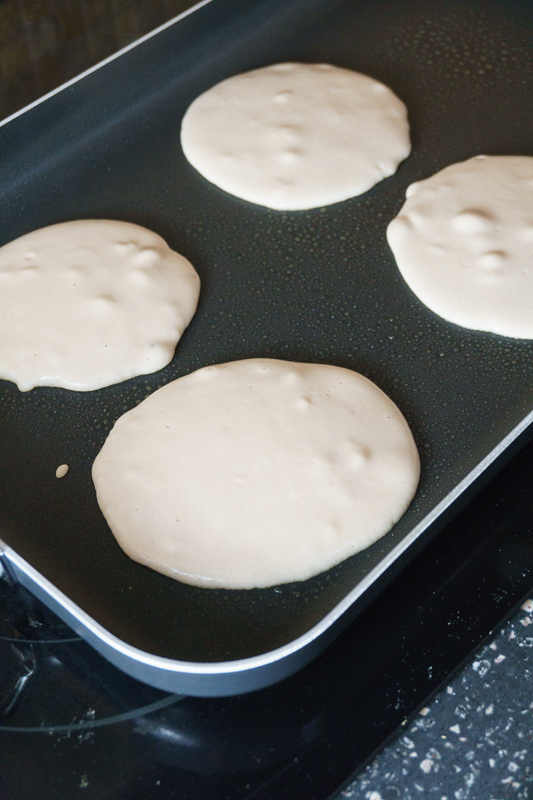 Use a ¼ cup measuring cup (or something similarly sized to scoop your pancake batter on the griddle). Heat each pancake for 2-3 minutes, then flip and cook for another 1-2 minutes on the other side. Hint: When little bubbles start to form in the pancake, you know it’s time to flip them! 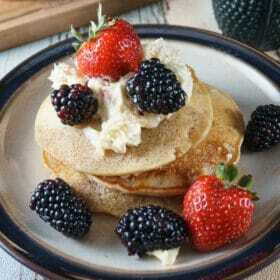 Work in batches to cook all your pancakes, and set them aside on a plate. I like to keep them near the stovetop so they stay warm. When you’re done cooking the pancakes, set them aside and make the whipped mascarpone topping. This is super simple! 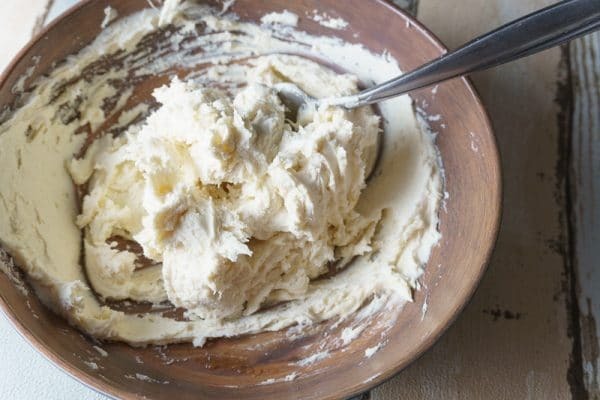 Just use a fork to whip together mascarpone cheese, a pinch of brown sugar, and a teaspoon of vanilla. Try not to eat all the topping before it gets to your pancakes! 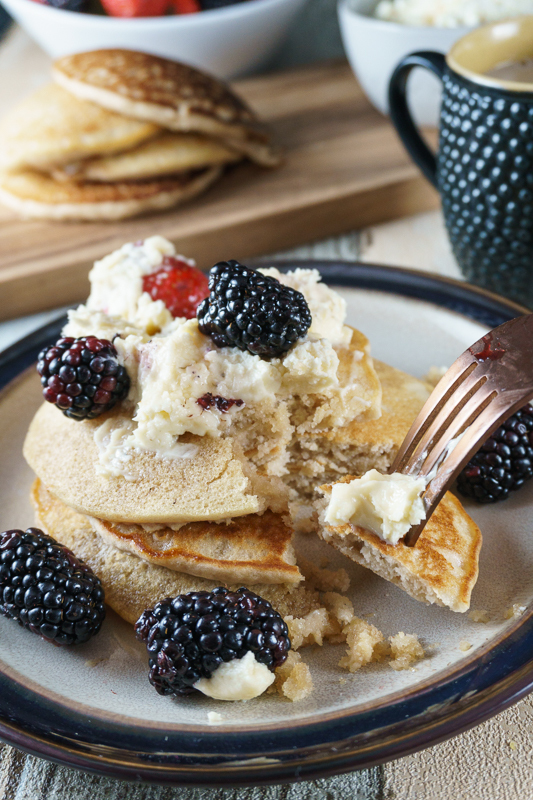 Serve the pancakes with a drizzle of maple syrup, a dollop of the whipped vanilla mascarpone, and fresh berries. And of course, I had mine with a big steaming cup of Chai Tea Latte. Breakfast perfection! 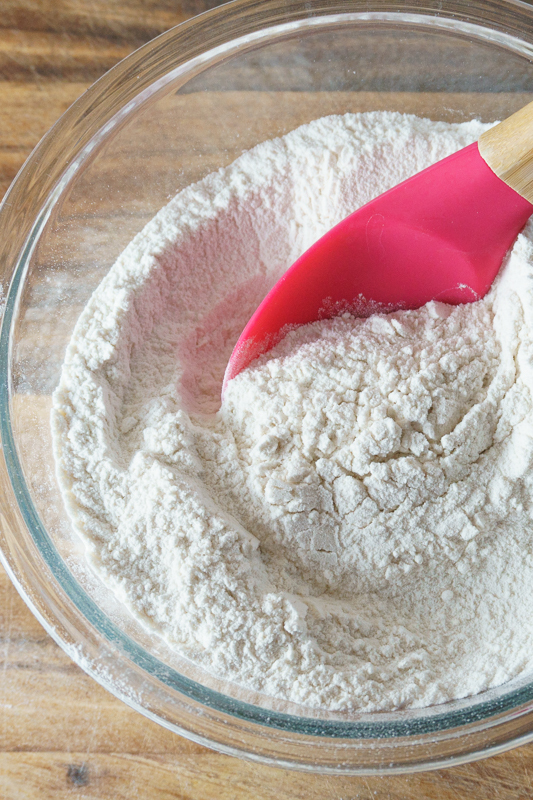 Combine all of the dry pancake ingredients in a large mixing bowl – flour, baking powder baking soda, salt, and white sugar. Slowly pour in the Oregon Chai Tea Latte Concentrate, stirring to combine. Mix until well combined into a loose batter. 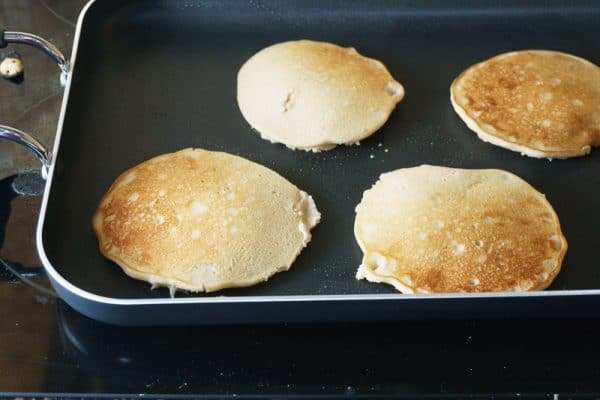 Heat a pancake griddle or large non-stick pan over high heat. Spray with cooking spray. 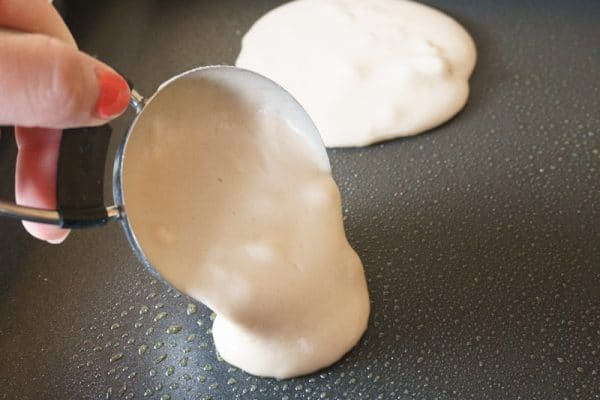 Spoon pancake batter onto griddle in ¼ cup scoops. Cook each pancake for 2-3 minutes, then flip and cook for an additional 1-2 minutes. Pancakes should be a light, golden brown when they’re done. Remove pancakes from heat and set aside. 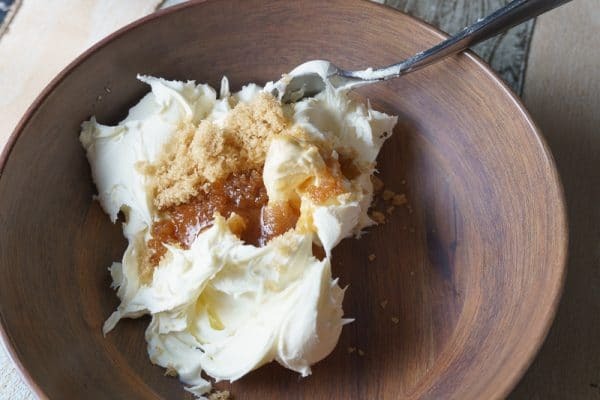 In a small bowl, combine the mascarpone cheese, brown sugar, and vanilla extract. Whip with a fork until well combined and slightly fluffy. Stack pancakes on serving dishes. 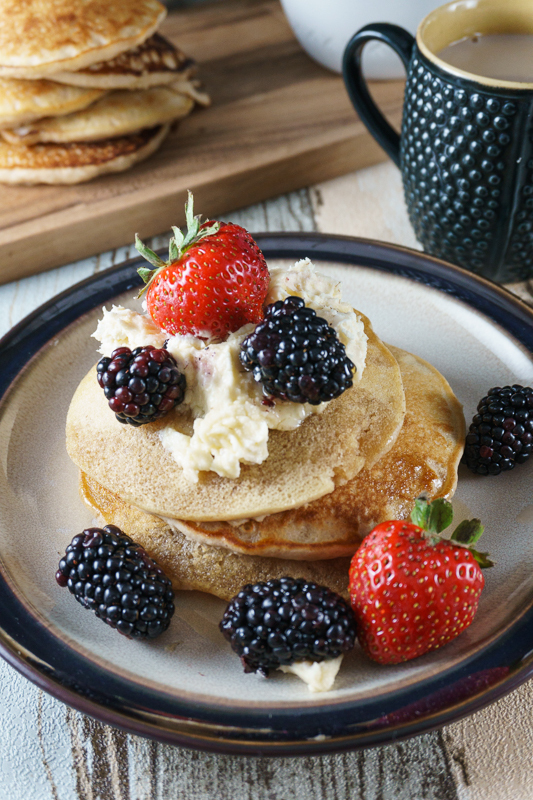 Drizzle with maple syrup, then top with a dollop of whipped vanilla mascarpone and fresh berries.